Animals Birds British Antarctic Territory Bird stamps from British Antarctic Territory. Bird stamps from British Antarctic Territory. 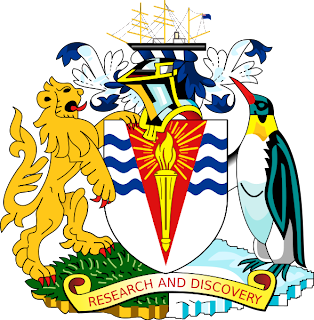 The British Antarctic Territory (BAT) is a sector of Antarctica claimed by the United Kingdom as one of its 14 British Overseas Territories. It comprises the region south of 60°S latitude and between longitudes 20°W and 80°W, forming a wedge shape that extends to the South Pole, overlapping the Antarctic claims of Argentina (Argentine Antarctica) and Chile (Antártica Chilena Province). 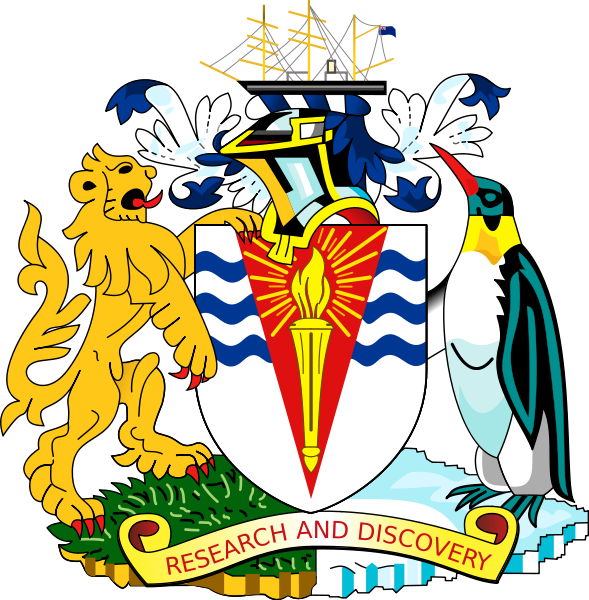 The Territory was formed on 3 March 1962, although the UK's claim to this portion of the Antarctic dates back to Letters Patent of 1908 and 1917. The area now covered by the Territory includes three regions which, before 1962, were administered by the British as separate dependencies of the Falkland Islands: Graham Land, the South Orkney Islands, and the South Shetland Islands. Since the Antarctic Treaty came into force in 1961, Article 1 of which states "The treaty does not recognize, dispute, nor establish territorial sovereignty claims; no new claims shall be asserted while the treaty is in force", most countries do not recognise territorial claims in Antarctica. It is inhabited by the staff of research and support stations operated and maintained by the British Antarctic Survey and other organizations, and stations of Argentina, Chile and other countries. There are no native inhabitants. Bird stamps from British Honduras.